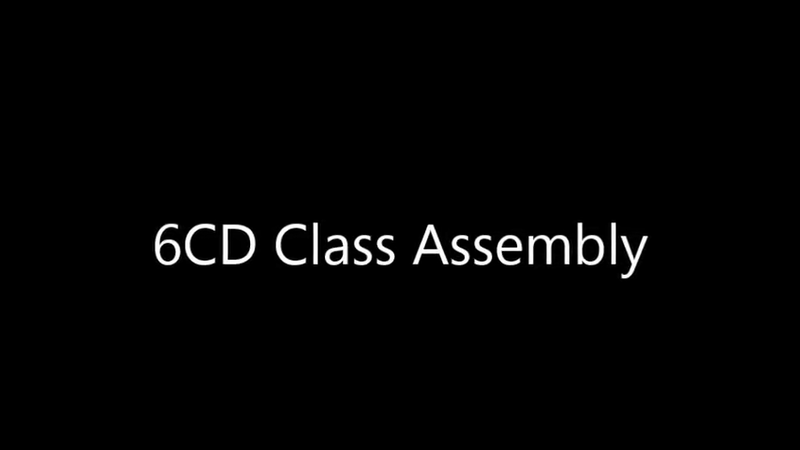 On Wednesday 11th November, 6CD performed their class assembly. 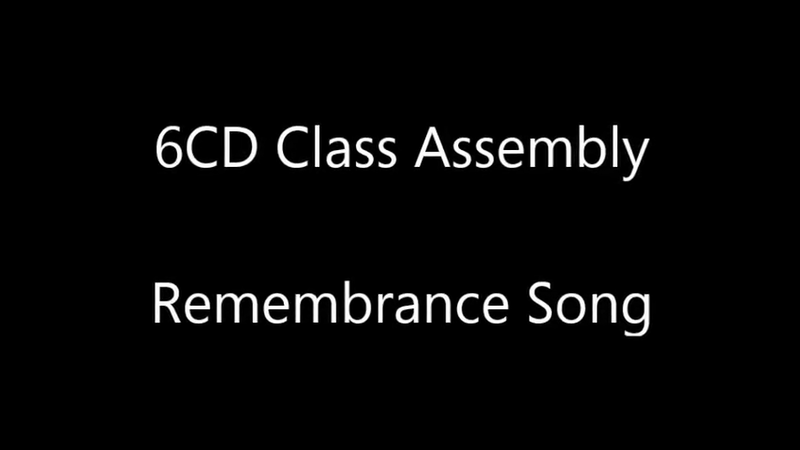 The Remembrance theme ran throughout the assembly, with an explanation of the history of Remembrance, poetry readings, singing and prayers. A minute’s silence was observed and the Last Post performed. Well done to 6CD for a powerful and moving assembly.